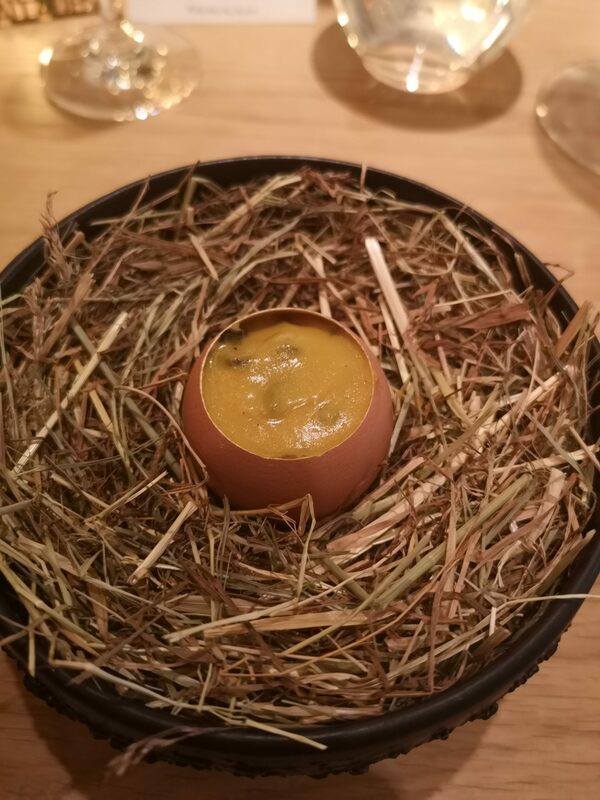 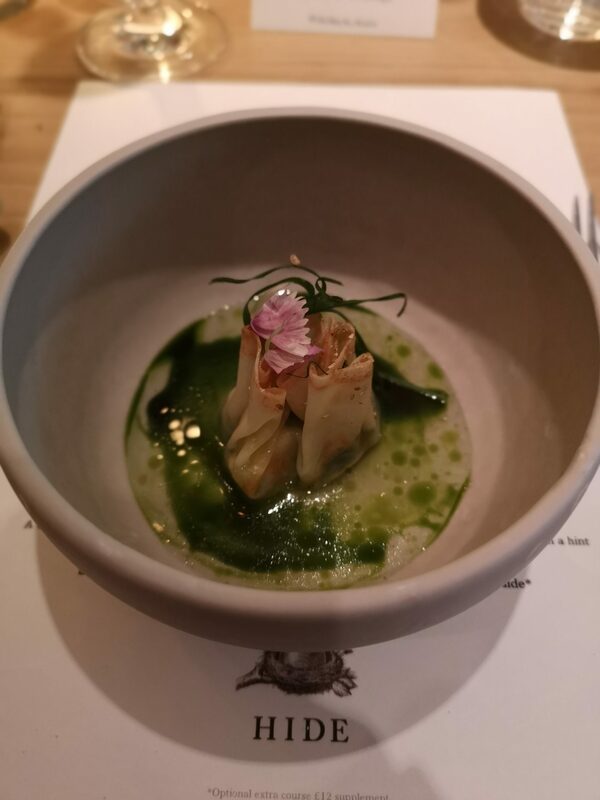 There is a new restaurant in London called Hide, and if you are lucky enough to get a reservation there (no matter what the time) take it. 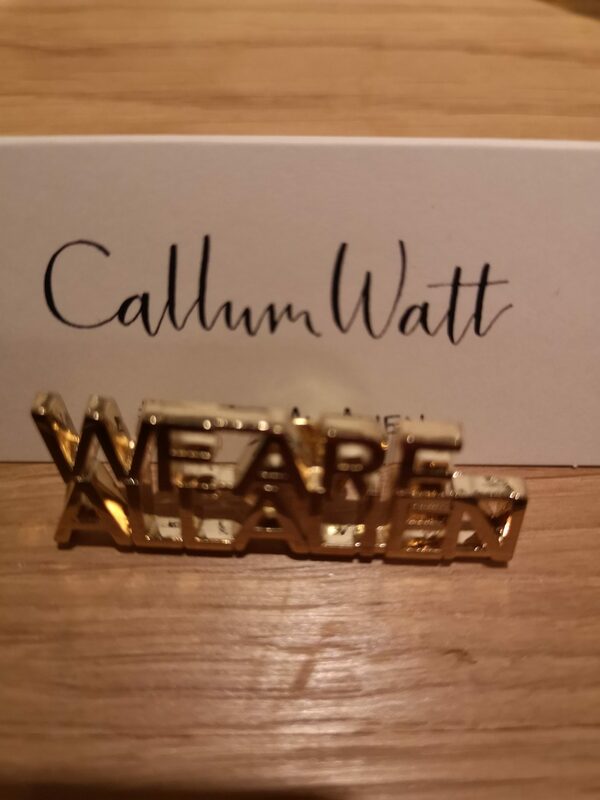 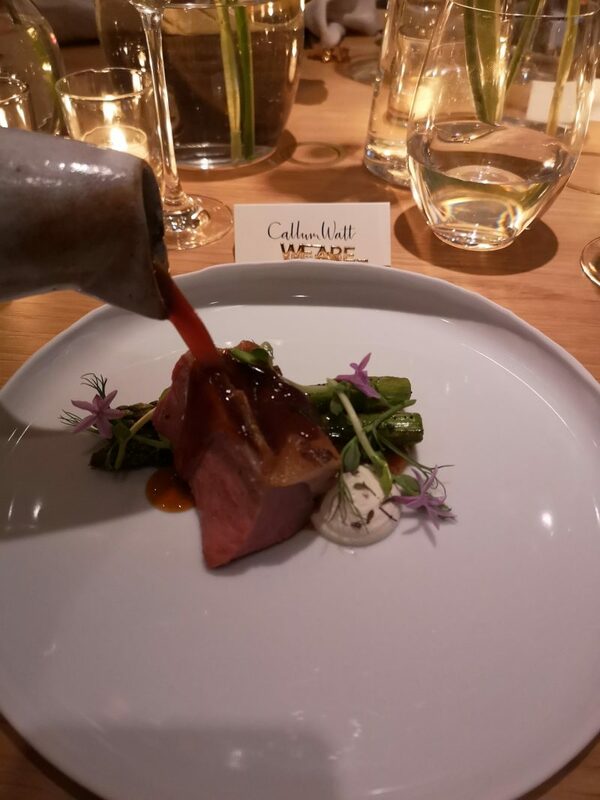 Launched by Ollie Dabbous it is a fest to be reckoned with. 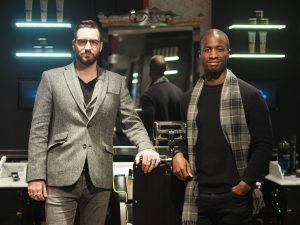 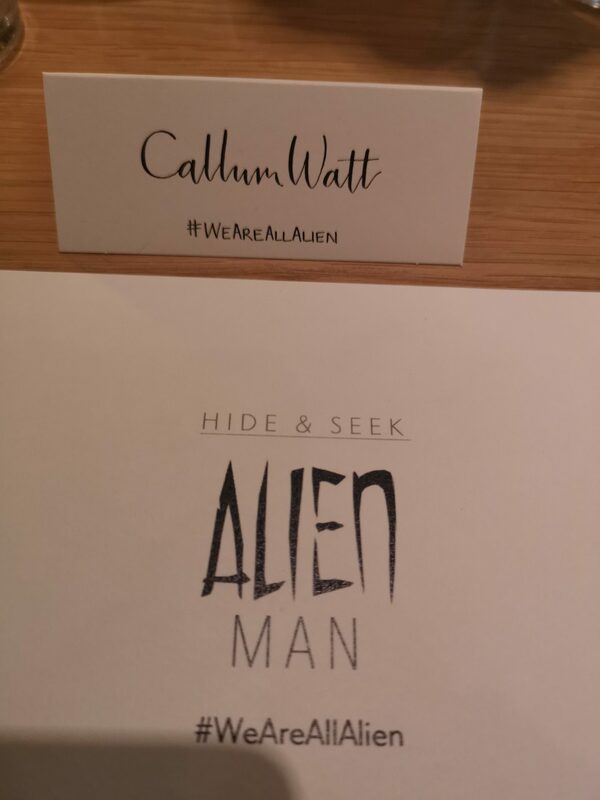 Anton and I were lucky enough to be invited to Hide by Alien Man to celebrate the launch of the new modern fragrance. 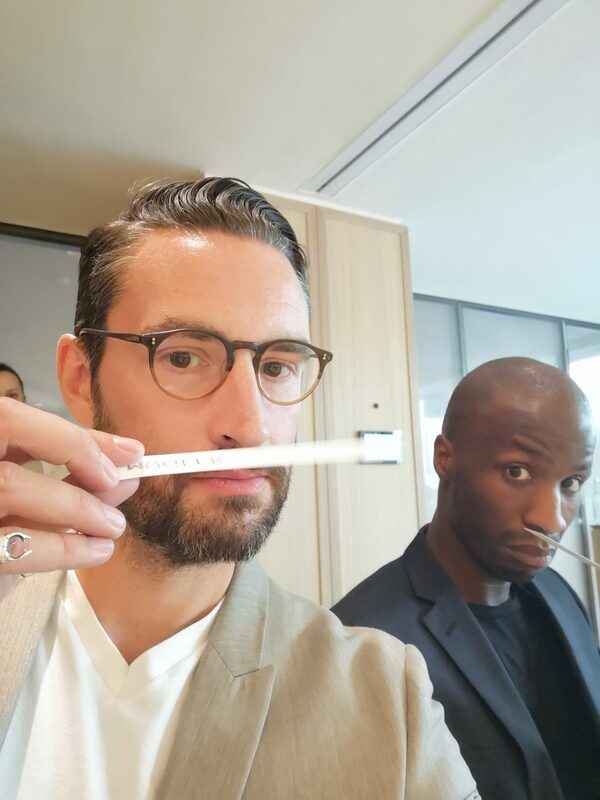 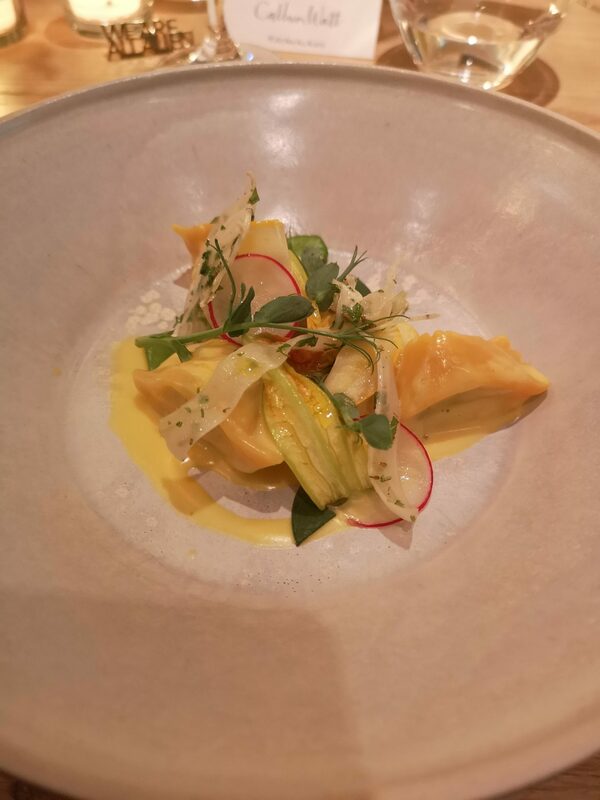 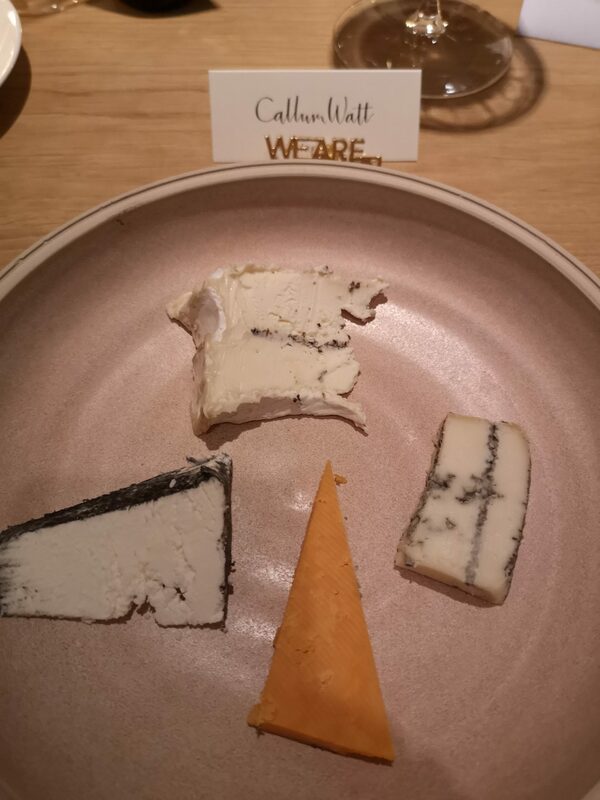 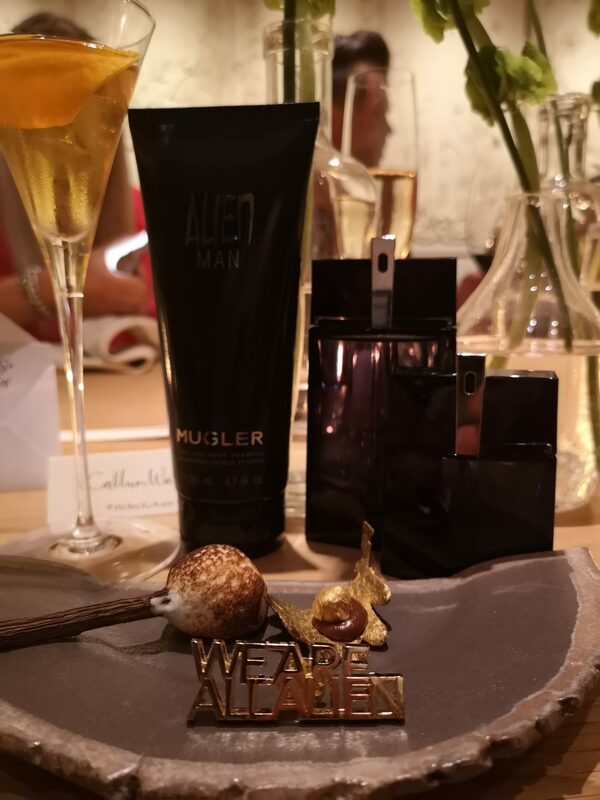 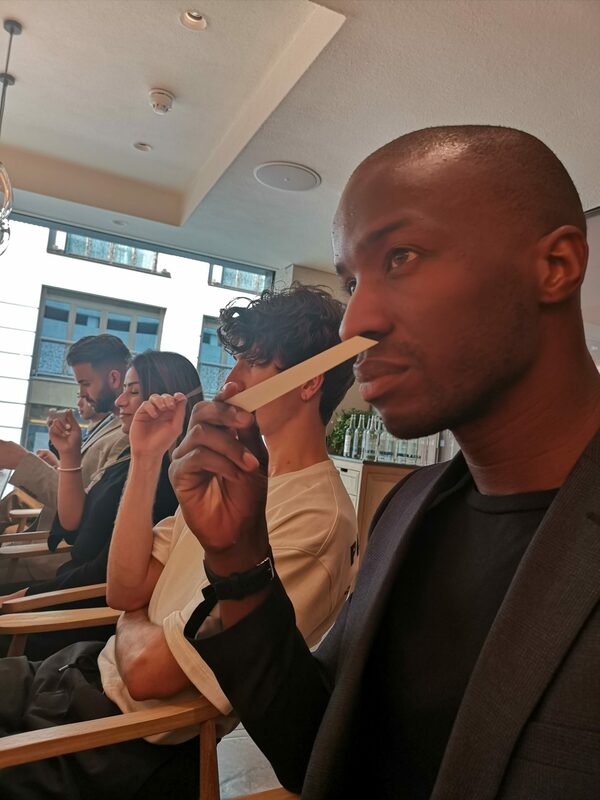 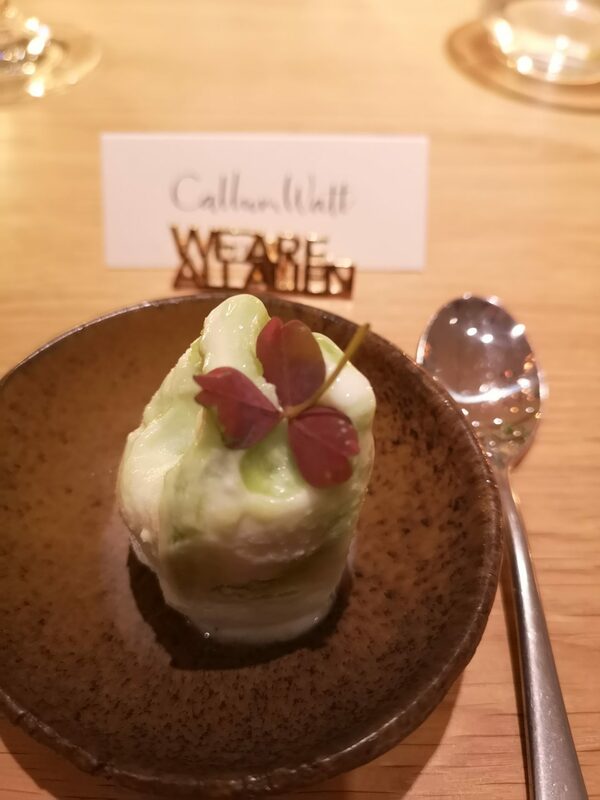 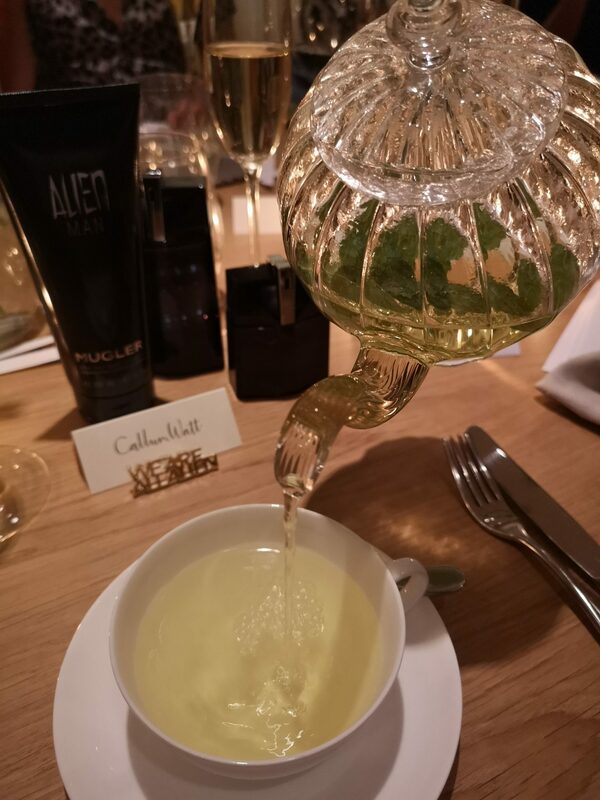 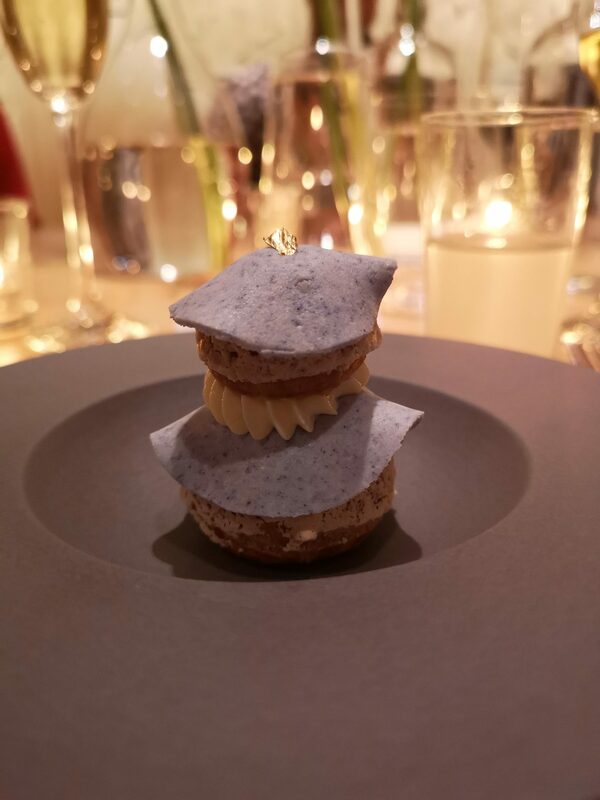 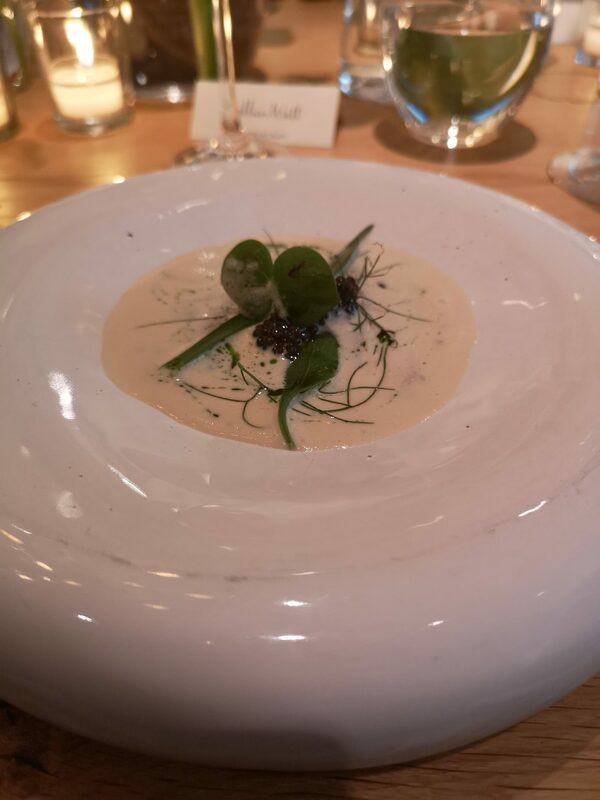 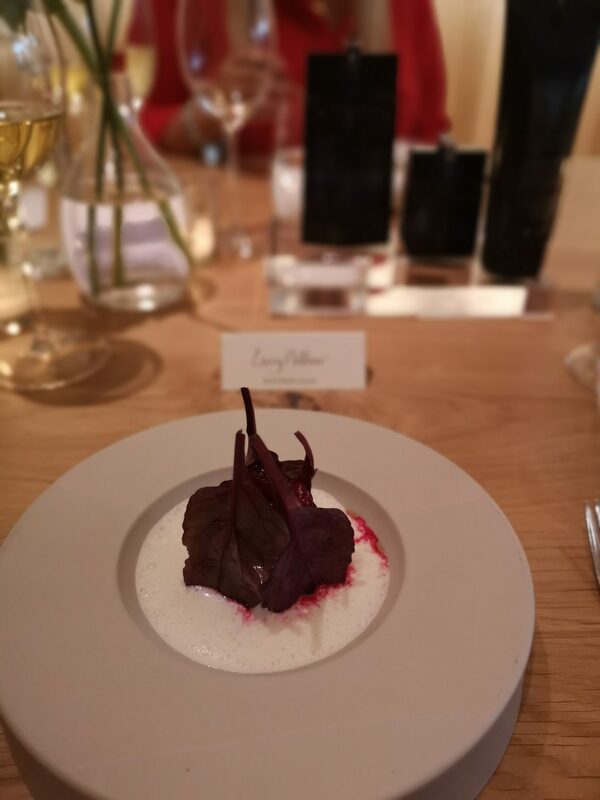 You can find out more about the fragrance from Thierry Mugler on our post here http://www.maketh-the-man.com/2018/06/thierry-mugler-returns-with-mugler-alien-man.html, but for now check out the incredible food below that we sampled. 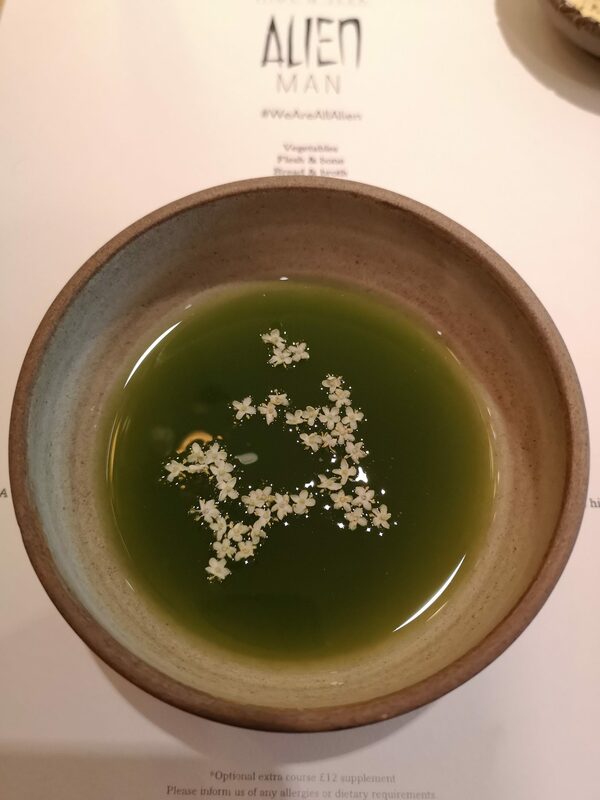 The restaurant over looks Green Park, and the staff there serve up some of the best food in London. 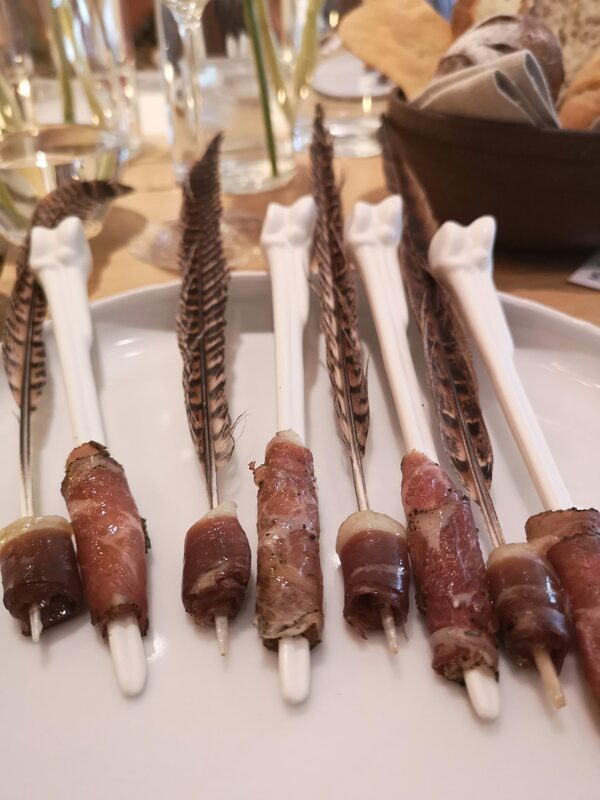 A mix of science meets foodie gastronomical experience everything from the canapes to the final cheese board was incredible. 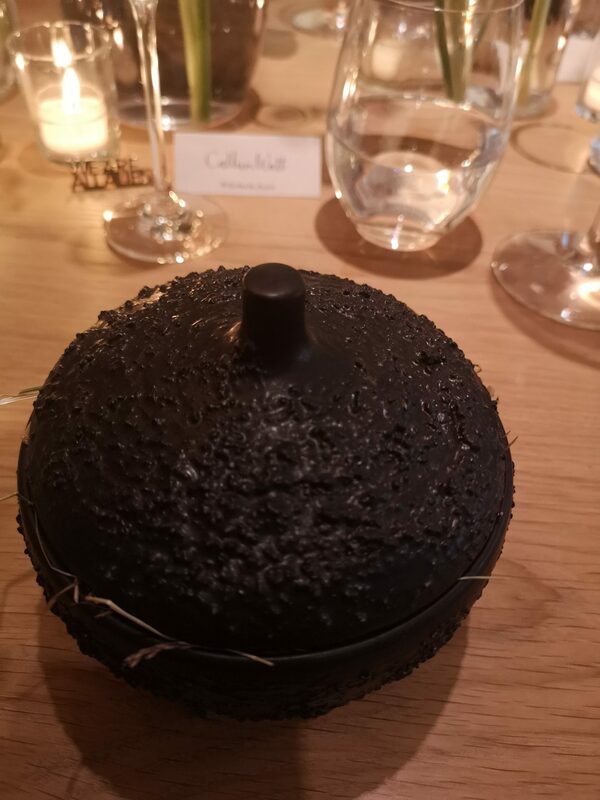 But without giving everything away, just browse the pics below and decide for yourself if you should pick up the phone.